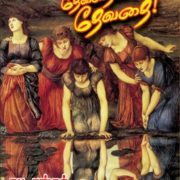 www.minnangadi.com is a Chennai based selling house set up in 2016. 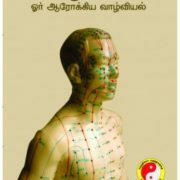 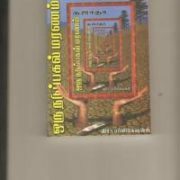 We are a online book sellers of Tamil Nadu. 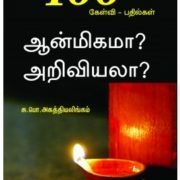 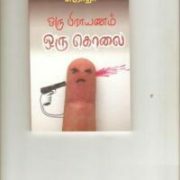 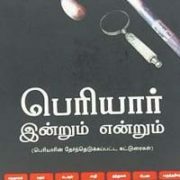 We are selling modern and old literature books in Tamil.